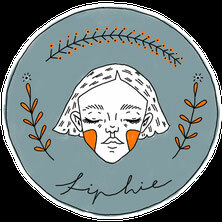 Fiphie is a self-taught illustrator, artist, and poet living in the Munich area, Germany. 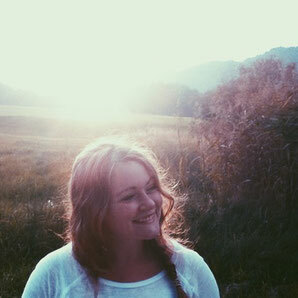 She wrote and illustrated a collection of poetry called The Dust Has Grown Flowers. When she is not making art or writing, she enjoys going for a coffee in cozy cafés, riding her bike, cuddling her bunny Mapple, or visiting the botanical garden.